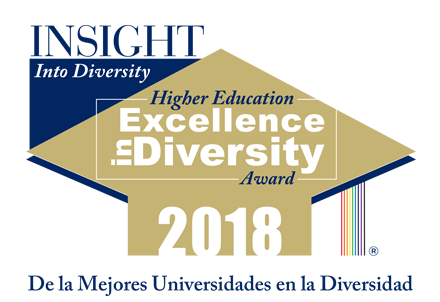 The Office for Institutional Equity and Diversity is committed to fostering an inclusive, accessible, and diverse intellectual and cultural campus experience related to the mission of NC State University. 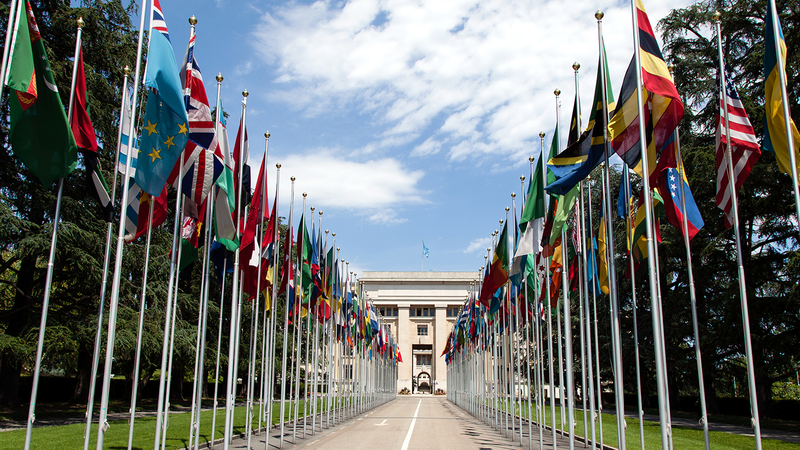 The Diversity Digest is the e-newsletter of the Office for Institutional Equity and Diversity. The Digest is published weekly during the academic year and monthly during summer. 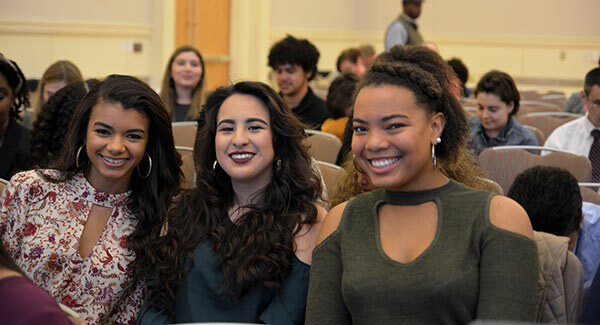 Juniors Sara Darwish and Jada Hester have been named WomenNC Scholars for the 2018-2019 academic year. 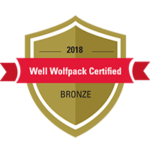 By cultivating a culture of wellness for the campus community begins with faculty and staff members OIED has been recognized as a Well Wolfpack Certified Organization. For more information, visit the Wolfpack Wellness website.